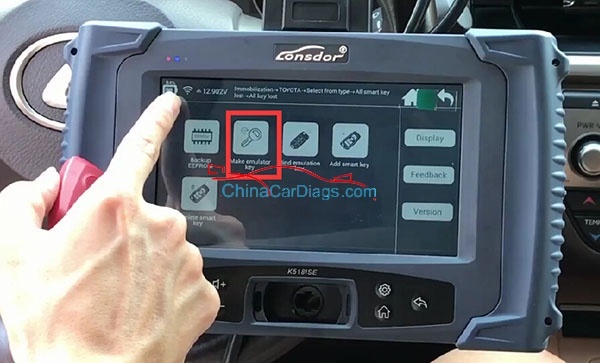 If you add new keys to BYD, K518ISE won’t ask for Pin code. 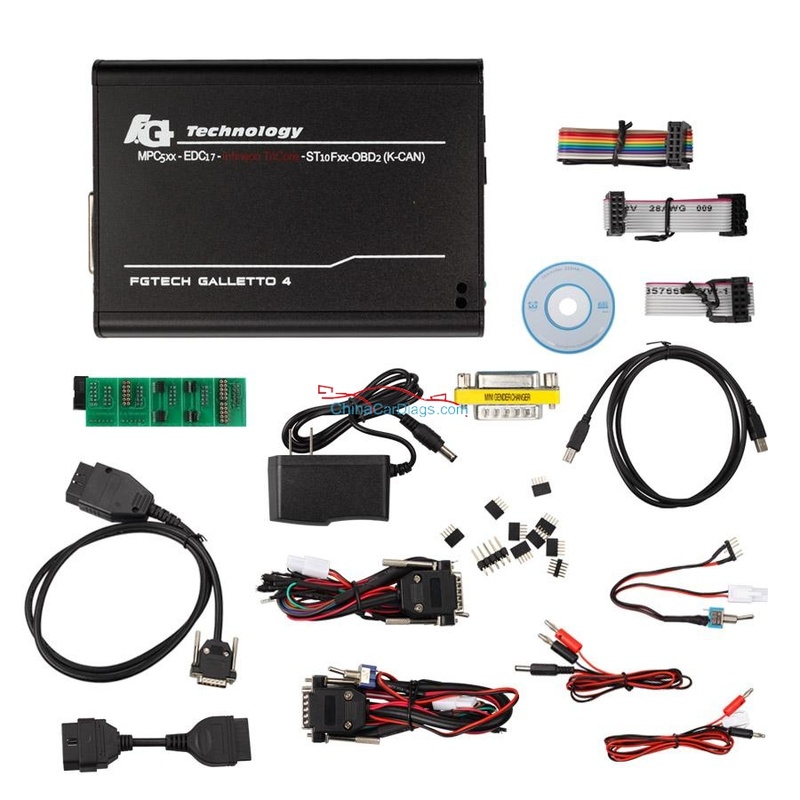 If you program new keys when all keys lost, it requires 16-bit pin code, and if you need to change IK box, please ensure you have, 15-bit repair code at the same time. 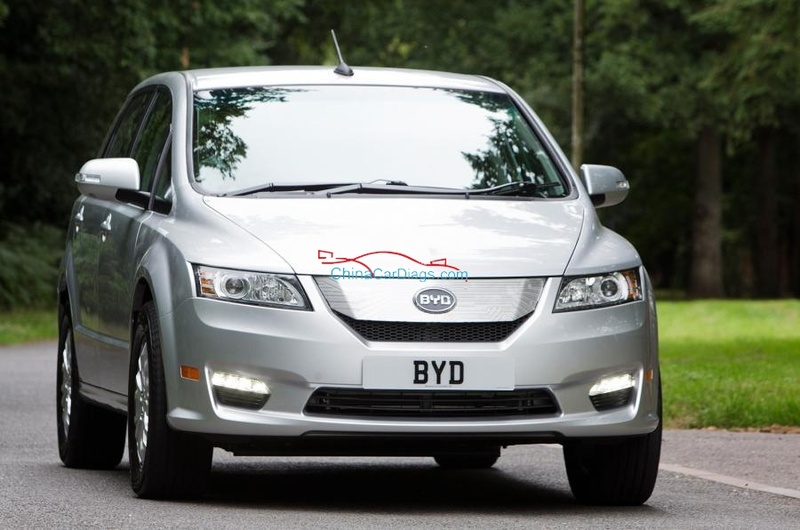 For the 16-bit pin code, read out the key data and go for BYD service center to calculate. 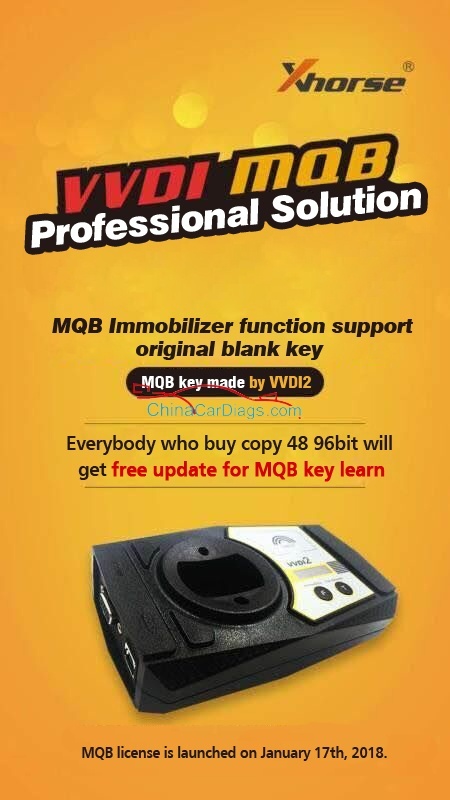 then send it to the professional locksmith or BYD service center.